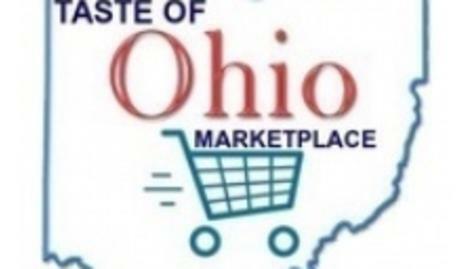 On behalf of the Pink Ribbon Girls, Fire Flame Fitness & Taste of Ohio Marketplace, We would like to invite local businesses to take part in the 2019 Taste of Ohio Festival aka “Gourmet Taste Off” involving an innovative and interactive shopping experience with local businesses, exclusive merchants, restaurants, bakeries, breweries, and wineries. held this Summer on June 1-2, 2019. A yearly premiere charitable community event that showcases area restaurants and businesses in the food industry along with local prominent businesses and live entertainment. You will have the chance to promote your business, while helping to fundraise and give back to our communities. We kindly request for your company’s participation in support of our efforts in partnering to reach our goals. Since we can only achieve our goals with your help, it is important for us to work hard to ensure that you benefit as much as possible from our Event. In return for your generosity, we will be promoting your business with brand-recognition and marketing services for an entire year! Plus (3) months free advertising @ our sponsor business location J.D Legends Entertainment Complex which receives over 20,000 foot traffic a month. We sincerely hope that you will take this opportunity into consideration as our event depends greatly on the generous support of members of the local business community such as yourself. More info, tickets and Sign Up applications can be found on our website at www.tasteofohiollc.com.